A well written data entry cover letter quickly convinces potential employers of your suitability for the data entry position. Find out how to effectively call attention to the skills and strengths you bring to the job and stand out from the competition. Create a strong cover letter for the data entry operator, clerk or specialist position and get your data entry job application quickly noticed. As a dependable and resourceful person with a strong sense of urgency and self- motivation, I am convinced that I can make a valuable contribution to the productivity of your company. I would welcome the opportunity to discuss my suitability further. I look forward to hearing from you to arrange a personal interview at your earliest convenience. Use your data entry cover letter to highlight those skills and competencies that are required in most data entry jobs. This data entry job description will further help you to develop a job-winning data entry operator or data entry clerk cover letter. 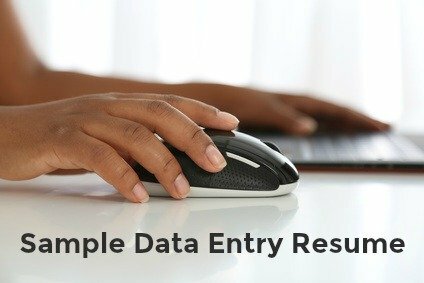 Find out how to successfully complete an application for data entry jobs.